Raindrop Therapy is a technique developed by Gary Young (founder of Young Living Oils) and a Lakota Medicine Man over two decades ago. It is a session using nine essential oils dropped like rain along the spine and lightly massaged into the body using various strokes. 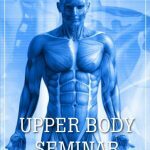 By stimulating energy pulses, the body can be brought back into balance and the energy centers cleared (if blocked) and realigned. Raindrop Therapy is wonderfully soothing, nurturing, and relaxing. 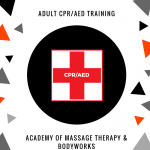 It is a very gentle therapy and offers the client the opportunity to completely relax while improving his or her overall wellbeing on all levels. Raindrop Therapy focuses the healing essence of the essential oils directly to the spinal column where it is believed that viruses and bacteria lie dormant until the immune system weakens. The oils create an environment that is not hospitable to these foreign agents in our bodies and causes them to be eliminated naturally. Some of the many benefits of Raindrop Therapy include balancing body energy, invigorating the mind, pain reduction, inflammation reduction, increased circulation, body alignment, reduced stress, improvement in immune function and increase in respiratory benefits. 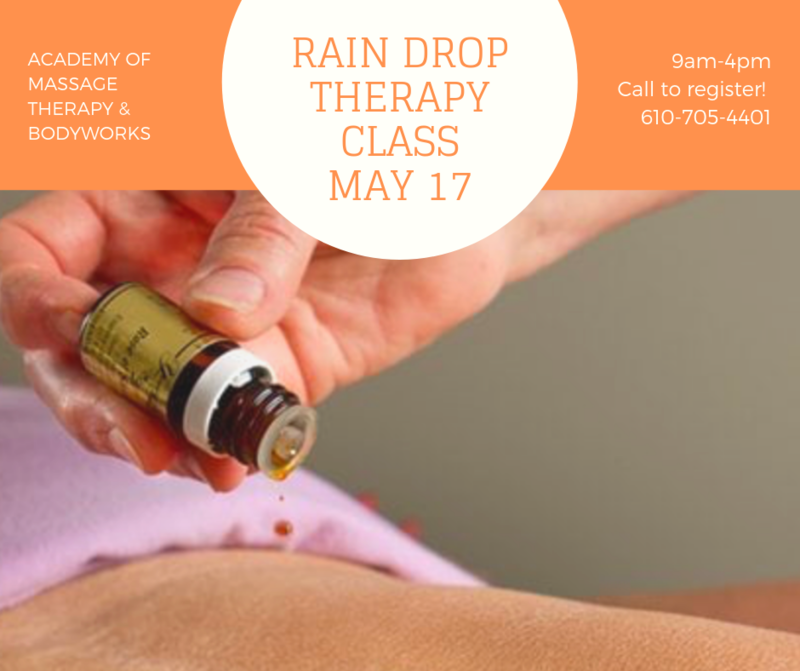 We are holding a Raindrop Therapy class on May 17, 2019 from 9am-4pm. You will receive knowledge of all the oils involved, observe a demonstration of the technique, and also give and receive a treatment. This is an extremely pampering modality to add to your massage tool box. Come out, have fun, be energized, and learn the many healing benefits of these oils. Lyn and the Academy of Massage Therapy and Bodyworks are distributors of Young Living Oils. You will need to purchase your Raindrop Therapy Kit prior to May 1st if you do not have one already. Kits will give you up to nine treatments. When registering, please call 610-705-4401 to order your kit.